Hey, um, pregnant ladies? No one is trying to scare you, but you’re living in a vat of poison. We call it planet Earth, but actually it’s a toxic wasteland waiting for you and your child to fight against. But like I said, no need to panic! Just thought you should know. This is the gist of a new report coming from the American College of Obstetricians and Gynaecologists and the American Society for Reproductive Medicine about all the environmental hazards that threaten our reproductive health. Nearly every pregnant woman is exposed to at least 43 different chemicals, some of them linked with miscarriages and birth defects. Did I mention the childhood cancer? It sounds overwhelming. 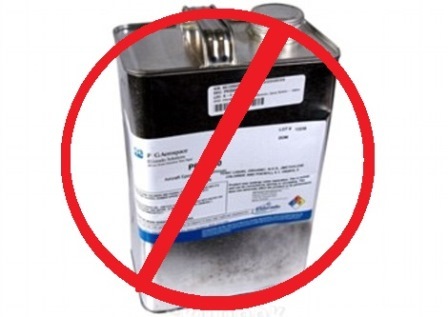 But you can at least minimize your exposure. 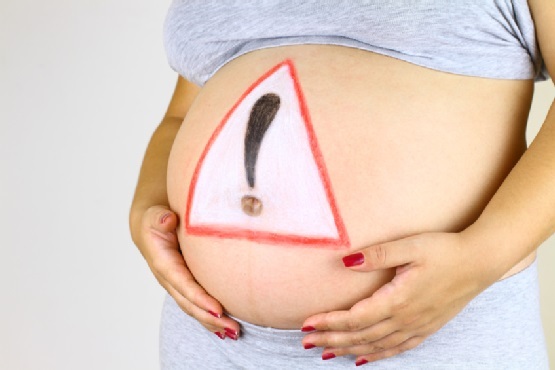 If you haven’t already, have a conversation with your Ob/Gyn or midwife about your chemical exposure. Here are the toxins you should be most aware of, and what you can do about them. 1. Mercury and other heavy metals: You may not eat a lot of fish to begin with, but just in case, try to eat fish that are lower in mercury. We’ve written about lower-mercury fish that are safer to eat here on The Stir. 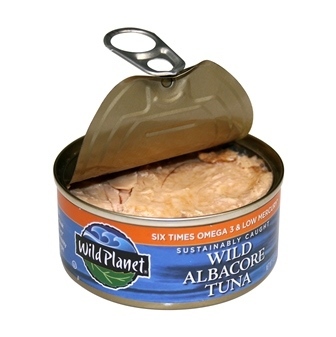 Try not to eat more than six ounces of white or albacore tuna a week. 2. BPAs: The toxicity of bisphenol-A is still controversial, but it doesn’t hurt to err on the safe side. 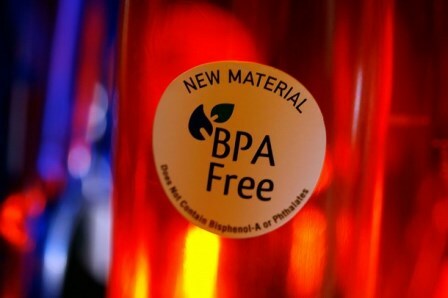 Look for plastics clearly marked as BPA-free. 3. 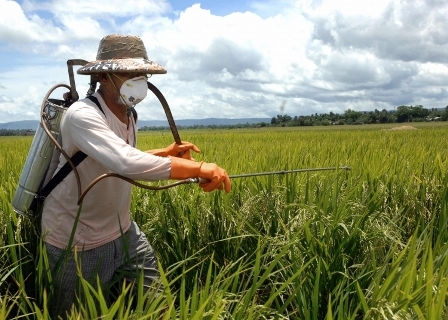 Organophosphate pesticides: Exposure to organophosphate pesticides has been linked to low birth rate and premature births. Choose organic as much as you can afford to. Wash your produce thoroughly. Avoid using bug spray and other insect repellents. Don’t walk barefoot through the grass … unless you know you’ve got a chemical-free lawn. 4. Artificial sweeteners and flavours: Saccharine can cross the placenta and can leech out important nutrients. 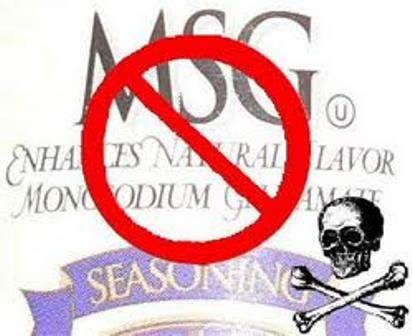 MSG has been deemed safe-enough in moderate doses, but it’s loaded with sodium, making it still a bad choice for pregnant women, especially those of you with high blood pressure. Choose fresh fruits and vegetables and avoid processed foods. 5. 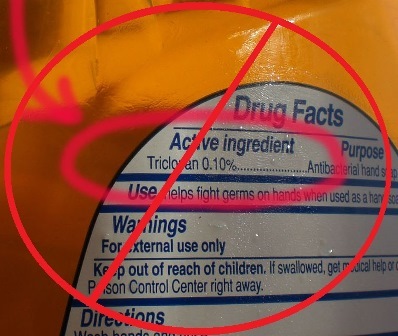 Triclosan and aerosol cleaners: Triclosan is in a lot of antibacterial products. Too much exposure to aerosol cleaners can cause accelerated heartbeat for you and even brain damage for your baby. Especially if you’re the one who does the most cleaning (and even if you’re not), try to find cleaning products using less toxic, “natural” ingredients. Check out the Environmental Working Group’s guide to healthy cleaning. 6. Paint, paint remover, fumes: Depending on where you work, you may be getting exposed to other toxins that aren’t great for your baby. Have a conversation with your doctor about what your workplace is like so you can find out what you’re being exposed to. Then see if there are any changes you can make, at least on a temporary basis.